I tried Squatting heavy every training day for about a year and saw great results. I increased my 1RM significantly in each type of Squat lift, improved my squatting technique, learned new variations and gained confidence sitting at the bottom of a front squat. Furthermore, from adding some form of Squatting to every session I went injury free for the first time in years. I also managed to cut fat, dropped a couple of inches around my waist (although now my thighs don’t fit into regular jeans) and gained all round muscle. 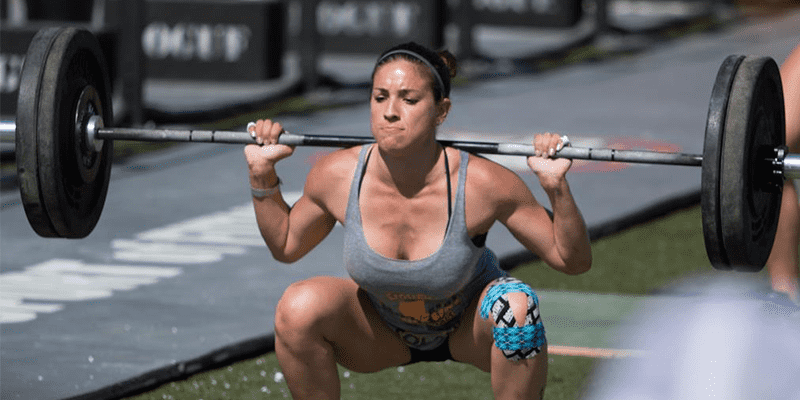 For many crossfitters, squatting has become ingrained in your everyday workouts. Gone are days where it was leg day once a week. Daily Squatting however should not just happen when prescribed indirectly in your WODs. It can be used as a powerful tool to build all round strength, flexibility and prevent injury. 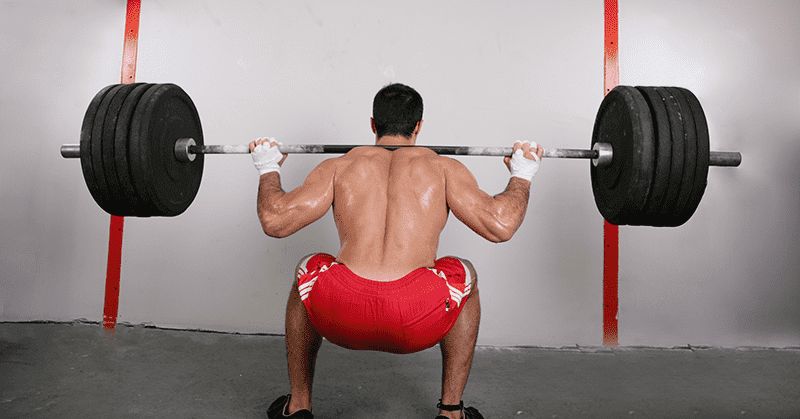 ISN’T SQUATTING EVERY SESSION TOO MUCH? Many of you will think that squatting heavy every day is too much work for your legs and you will not recover in time and eventually burn out. This is however not true. As humans, we are great at adapting to a variety of conditions and squatting every day is no different. Using the methodology described below you will be able to Squat heavy every day without getting too fatigued. When squatting heavy everyday it’s essential to ensure that you incorporate a large variety of Squat variations in order to give your legs some time to rest and change it up to keep it from getting boring. 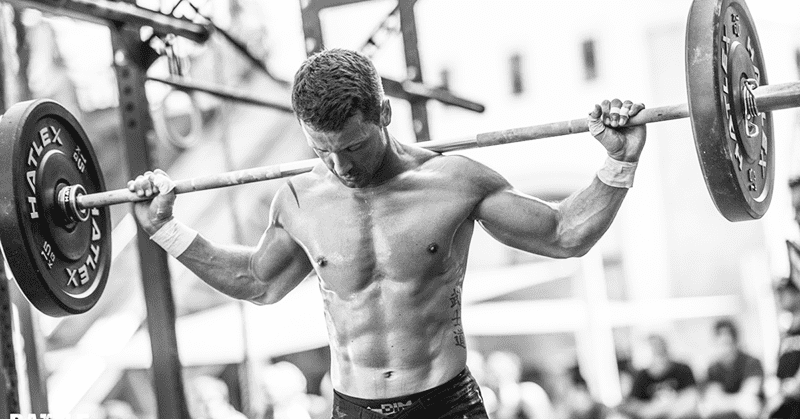 This will also enable you to work up to a variety of daily maxes in each variation. As you can see, although we’re essentially just doing front and back squats, by incorporating a pause, or using a belt or wraps we’ve managed to hit 11 different squat variations. You’ll soon find that you’ll have a different 1RM for each of these and by hitting new 1RMs in 11 different squat variations you will be constantly improving. As well as changing things up and not always squatting with a belt or knee wraps, you will place your body under varying degrees of pressure and stress, which will help it to grow and become stronger. In the interests of clarity, this article is limited to front and back Squat variations, but you can include other types such as Overhead Squats if that is how you prefer to change. Remember to write down everything. This will allow you to easily track your progress on each individual type of lift. Of course your paused front Squat will develop at a different rate to your back Squat, so you want to ensure that you don’t muddle numbers, or use one blanket weight to cover all the lifts, because you can go harder than that! 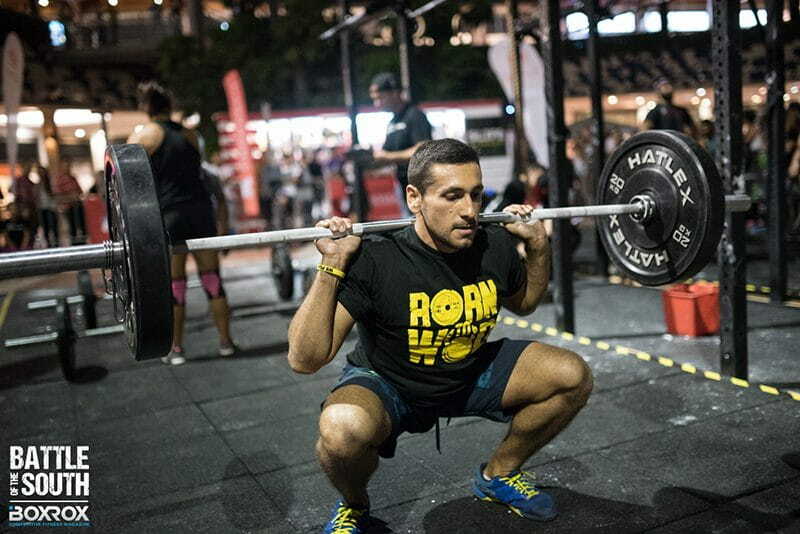 The best way to start a squat every day programme at a crossfit gym is to show up for your WOD about 15-20 mins early and do your squats before the class begins. If there are already heavy squats programmed into the workout, than it’s better to do it as prescribed, however on days where there are not heavy, and I mean heavy squats prescribed, you do squats and built up to a daily max. An important aspect to keep in mind when squatting heavy every day is to make sure that you keep the volume to a manageable level. I’d advise against coming in and doing 5 sets of your 5RM. This will quickly become unsustainable. The best way is to do the conjugate method by following one of the rep schemes below. The first set of 10 will usually just be the bar and then work up from there gradually increasing the weight every set and finishing on a 1RM for the day and variation. Increase the weight in small increments, 2.5 kg at a time (adjust this to your own needs) is a good start. Over time these small steps will add up to big lifts. You are not looking at long periods of rest. Just change the weights, have a sip of water and hit the next set. Once you’ve cycled through all 11 variations you should aim to beat the previous 1RM in each variation when it comes round again. You should see a quick increase in the amount you can squat, especially in the variations in which you are less comfortable. You’ll see this transfer over into your other lifts such as the clean when you get comfortable in a heavy front squat with pause. Another aspect will be the psychological boost you’ll have from having the belt or wraps. It’s therefore important that you include the variations without belt and wraps so that you can have that extra boost when needed. Squatting everyday will also improve both your flexibility and technique. If you don’t already squat below parallel you should be doing so soon, and you’ll find that even though you squat everyday, your legs will recover fast and you’ll be less likely to get injured. In conclusion, Squatting heavy every day is great way to build both your Squat strength and overall strength. It will also improve your flexibility and technique and will help prevent injury. Finally this can be done on a long-term basis or can be done in shorter 12-week cycles.